With spring finally in sight, we can now look forward to lighter evenings, brighter days and a hint at warmer weather. 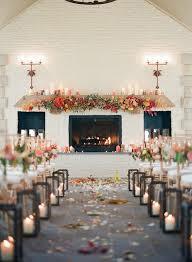 Although we are still in winter, now is a good time to finalise the details of your spring wedding. Here at Solid State UK, we think it’s a great opportunity to embrace the time of year and give your wedding some seasonal flair. After the burnt orange and deep red of autumn and the stark winter, what better way to introduce spring than with lashings of greenery. Thick, fuss-free bunches, wreaths, and bouquets are very modern and have increased in popularity over the last few years. Not only are they stylish, they are affordable too! In spring, pricey flowers such as peonies can put a large dent in the budget, so rather than opting for a full bouquet, why not entwine a few stems of your favoured bloom with some complimenting greenery? 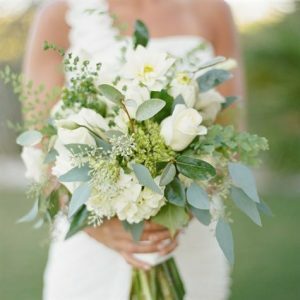 Although greenery has many benefits, we can’t write about a spring wedding without mentioning flowers! But in this case it’s not about big table pieces or bouquets, but instead about using flowers in less conventional ways. Hint to the season in your spring wedding by freezing tiny flowers in ice cubes and serving them in drinks. Whether it’s outdoors or in, adorn your aisle with fresh petals and buds. When tying your napkins, tuck a single-stem flower under the knot. Create an altar with Cherry Blossom or Baby’s Breath – both beautiful flowers yet delicate and simple. These ideas all embrace the season but instead of being bold and garish, are subtle and fun! Wild flowers are also a lovely idea for a spring wedding. Consider wrapping Lavender, Baby’s Breath Succulents and Heathers together to make a rustic bunch. Although these aren’t conventional decorations, there are many things that can be done with wedding balloons. By choosing the perfect colour, size, and trim, you can create stunning displays of wedding balloons that could bring a unique design aspect to your day. It is often fun to hang photographs from the ribbon of your balloons to make a fun and engaging photo album for your guests! Why not enhance your photographs from the day by having metallic ‘MR & MRS’ lettered foil balloons set behind the top table? Here at Solid State UK, we understand the importance of the finer details. 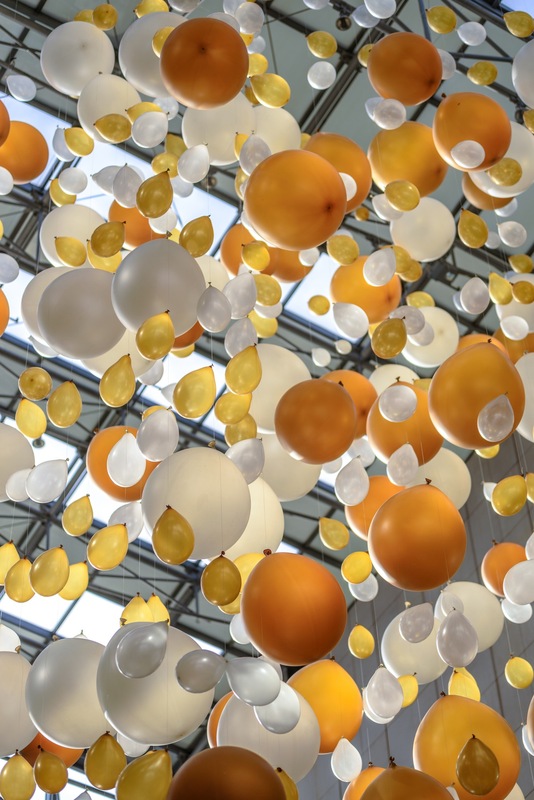 By making use of the services we provide, you can take your mind off a range of things, from table linen and furniture hire to wedding balloons and centerpieces. We are always happy to help in any way that we can to make your day as special as possible, so please browse our site or call the team on 0116 288 5956. We look forward to hearing from you!